Is the BMW 8 Series even more appealing as a fast soft-top Convertible? We've established that we're fans of the gorgeous new BMW 8 Series in two-door Coupe guise - and not just for how it looks. The second body style in the line-up is the four-seat 8 Series Convertible, launched in (almost) range-topping M850i xDrive format, making it one of the most glamorous, expensive and, well, fast ways to transport four people about with the wind in their hair. If you've seen examples of the new BMW 8 Series Coupe out and about, you'll realise that it's a stunning shape that isn't done justice to by flat photographs. The same can be said for the 8 Series Convertible, which has the same sharply-drawn nose and slightly fussy, but still wonderfully muscular, back end. The latter look, accentuated by distinctive LED rear lights and exhaust outlets on this M850i version low down and positioned far apart, is maintained thanks to a subtle curving of the bodywork at the trailing edge of the rear deck. Unlike some big cabriolets, that area of the 8 Series Convertible is relatively slender, despite the hidden rollover protection system underneath, as BMW went for a compact new soft folding roof design. The neatly integrated cover for this (which houses the slightest of buttressing) doesn't hinge at the back as you'd expect, instead pivoting about its middle to lift and slide the cover backwards. Apparently, this design reduces the whole process by four seconds. BMW quotes a time of 15 seconds for either raising or lowering the roof and it's impressively slick and quiet. On the move, the roof position can be altered at speeds of up to 50km/h using the centre console button, and it can also be done from the key fob when at a standstill. Available in two colours (black or Anthracite Silver effect), the roof is a multi-layer construction. A wind deflector is standard, but it can only be used when the rear seats are not in use - and it's a must for driving top down at anything above town speeds, where you'll find yourself keeping all four side windows up, too. A worthwhile option, however, is the three-speed neck-warming function, which blows warm air out through the front headrests. Heated armrests can be added along with a heated steering wheel. The back seats are even less comfortable than they are in the 8 Series Coupe, though, due to compromises made to accommodate the folding roof. BMW expects the seats to be used mostly for extra storage, in conjunction with the through-loading system from the boot. With the rear seat backs in their normal positions, the quoted capacity is 350 litres, some 70 litres less than the Coupe, though that figure is only achievable with the roof in its up position, as it encroaches on the space otherwise. Seemingly, it's possible to fit two golf bags in when the split-folding rear seat backs are tumbled forward. The experience for the front-seat passengers is as per the 8 Series Coupe, which is to say the cabin is all beautifully made and tactile to use. The new dual-screen 'BMW Live Cockpit Professional' system is standard, the only difference being no gesture control, as the camera for that is usually mounted in the roof... We didn't miss it. Even with the M850i badge on the back of our test car, we tempered expectations. After all, the new Convertible is some 120kg heavier than the corresponding Coupe thanks to the workings of the roof, plus significant body strengthening around the windscreen and front and rear suspension mounts. And yet, BMW casually mentioned that the Convertible is only a few per cent less stiff in torsion than the Coupe. That's a real achievement given the size of the roof opening. Other than the deletion of the Coupe's extra cooling pack (saving weight on an item that would only be necessary with sustained race track driving), the M850i Convertible gets all the same chassis trickery. That means adaptive damping, Integral Active Steer (four-wheel steering), xDrive four-wheel drive and an electronically-controlled rear differential. The integration, adjustment and smooth control of all these items, working in harmony, allow the M850i Convertible a frankly brilliant breadth of capability. In its Comfort mode, the engine is quiet unless you push the accelerator all the way down, the suspension is firm, but comfortable enough to make long motorway journeys a cinch and the controls are light and undemanding. With the roof up, wind roar isn't intrusive either - indeed, the wide tyres' rumble over certain surfaces is the loudest noise at times. In the regular Sport mode, it all ramps up a little and this is the best-resolved setting for tackling an interesting road, as the Sport Plus mode is remarkably extreme, banging down more gears than are strictly necessary, causing extra pops and bangs in the adaptive sports exhaust in the process, while setting the damping very firmly indeed. Don't get me wrong: it's a lot of fun, but the excellent eight-speed automatic transmission is better in the Sport setting. You can of course switch it into fully manual mode, where it will never change up for you, allowing you shift gear using paddles behind the steering wheel. And really, without a Coupe version of the M850i to hand, the Convertible felt every bit as fast and capable. You can really feel the four-wheel-steering system at work in slow-speed corners, where it turns the back wheels in the opposite direction to the fronts (it does the same when parking, making it quite manoeuvrable), helping rotate the car into bends with more alacrity than some will expect from such a big car. It clings on gamely too, finding lots of grip through its mixed-size tyres, while the big brakes cope well with sustained abuse. And while it's not a car that slides around the road/track naturally, the xDrive four-wheel-drive system certainly helps keep things neat and tidy, seemingly regardless how much of the engine's power you send its way. In short, this car covers ground very quickly, engaging its driver when they want it, but opening up its considerable pace to anyone. The twin-turbocharged V8 is worth a special mention for its relentless urge from low speeds, right out to the red line. Nobody needs a convertible that is as quick as this, but we're very glad it exists all the same. As is the norm, you pay more for the privilege of owning the open-topped version, but the 8 Series Convertible isn't dramatically more than the Coupe it's based upon. We'd expect typical buyers to spend as much again on the long and tempting options list. The entry-level version (for now) is the 840d xDrive Convertible, at €127,555, which is roughly €10k more than the equivalent Coupe. All models are very well equipped by any measure. This is where we start by saying the usual spiel, that Irish car buyers, even in the heady stratosphere of BMW 8 Series ownership, don't do convertibles. That may not change in a hurry, but the few that take the plunge may be pleasantly surprised by how much ability BMW has imbued its new 8 Series Convertible with. Sure, it's a smidge slower, heavier, costlier and less practical than the equivalent Coupe, but not by enough to out-weigh the enhanced image from the point of view of serial convertible buyers. They'll certainly like this car, and we do too. 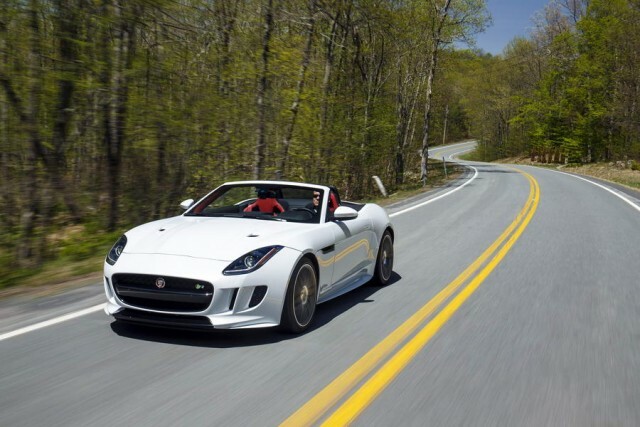 Jaguar F-Type Roadster vs. BMW M850i xDrive Convertible (2019): good value, but very tight on space and only a two-seater. Still cracking to drive, though. 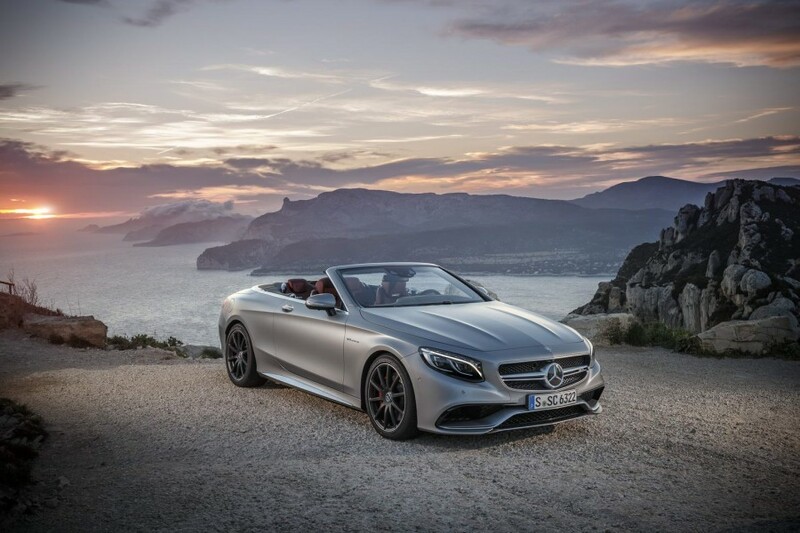 Mercedes-AMG S 63 Cabriolet vs. BMW M850i xDrive Convertible (2019): a close match to the BMW's talents, though even more powerful and rear-wheel-drive only. Oh, and the Merc is way more expensive, too. Maybe the forthcoming M8 Convertible is a better comparison, actually. 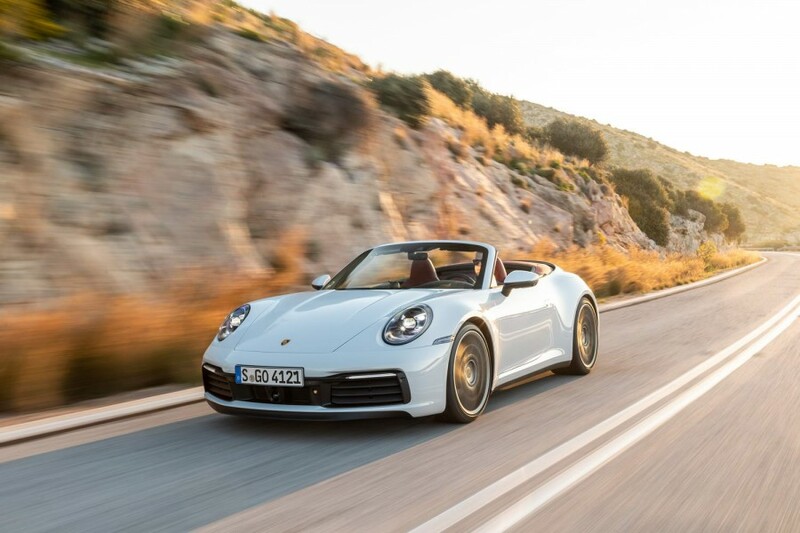 Porsche 911 Carrera 4S Cabriolet vs. BMW M850i xDrive Convertible (2019): closely matched on price and partially on remit. The Porsche can be more of a cruiser than you'd think, while the BMW holds it own in the corners too.